Teamwork is something we’re taught from a very early age, but it continues to be just as important in adult life. In this infographic you see some of the most successful businesses around the world such as Apple and Google and the entrepreneurs who have worked as a team to build them. Did you know for example that while we’ve all heard of Walt Disney, it was actually a team of 11 people as well as him who made Disney the huge success that it’s become. 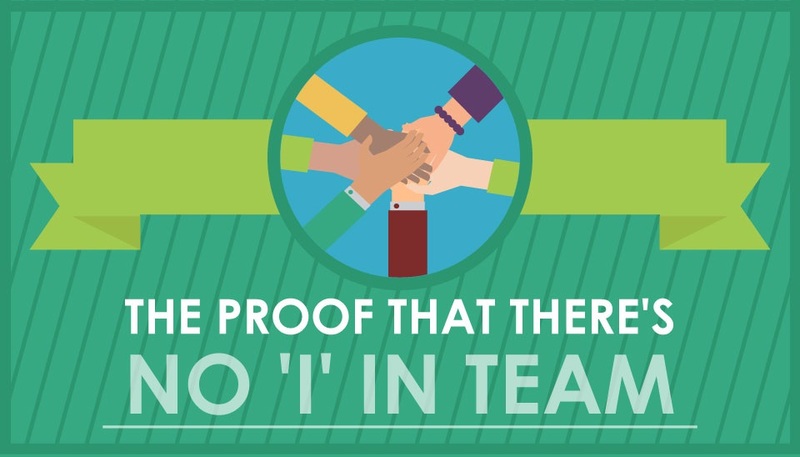 Take a look below to find out more about some of the most famous examples of teamwork.